@EricAsimov on Twitter tipped me off about this article (LINK) by Sarah Miller on the Kitchenette Blog about the VOX video (see below) that has been circulating on the internet recently. The video says that Expensive Wine is for Suckers and features a tasting panel by a few folks at VOX of three Cabernet Sauvignons from different price points. They all liked the cheap one, ergo, expensive wines are for suckers. And here is my take. 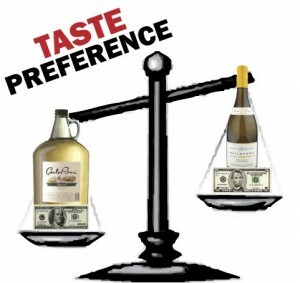 I agree with MIller in the basic premise of her post – that there is no definitive line that says what wine is good and what wine is bad; that less expensive wines from large producers tend to be altered with additives to create something other than what the and grapes and terroir might have created on their own; and that the way we appreciate wine changes with greater knowledge and experience. Since wine enjoyment is so subjective, each individual will find that his or her experience differs from others’, including many or all of the “experts” in the wine media. This is not unusual, as pointed out in the article – the masses often desire the simplest types of foods, drinks, music and movies. Thus the more expensive wines, those that represent higher quality fruit and true wine making craftsmanship, will tend to be appreciated by smaller numbers of people – more complexity = fewer adherents. The philosopher Ken Wilber writes about the concept of span versus depth: the greater the span of something, the less depth and vice versa. A fast food restaurant will sell many more meals in a day than a fine dining restaurant; an action film with lots of explosions and little if any plot will out draw a character-driven film based on fine literature. 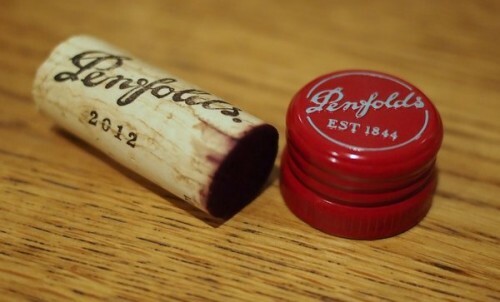 Why should wine appreciation be any different? If you like cheap wine, drink cheap wine. If you like expensive wine, drink that. But I suggest that you not let price, or ratings points, or labels, or other external factors be anything more than suggestions for you. 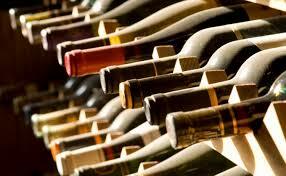 If you are new to wine, find out what you like and drink that. Perhaps you will want to explore other types of wine over time; perhaps you will want to learn more about wines and wine making and that will influence what you drink. My only caution, as I have stated in other posts, is to watch those really cheap wines produced in large quantities, as they are, more often than not, made with a lot of additives that you do not know about and that may not be good for you. The amount and type of additives tends to change and lessen as the price point of wines goes up, but not in an absolutely predictable fashion. Someday, stricter labeling requirements (LINK TO A GOOD ARTICLE) may help with this issue, but for now, you are pretty much on your own.